Cranberry Township, June 1, 2017— What would Cranberry Springs be without a mouthwatering steakhouse to indulge at while visiting? 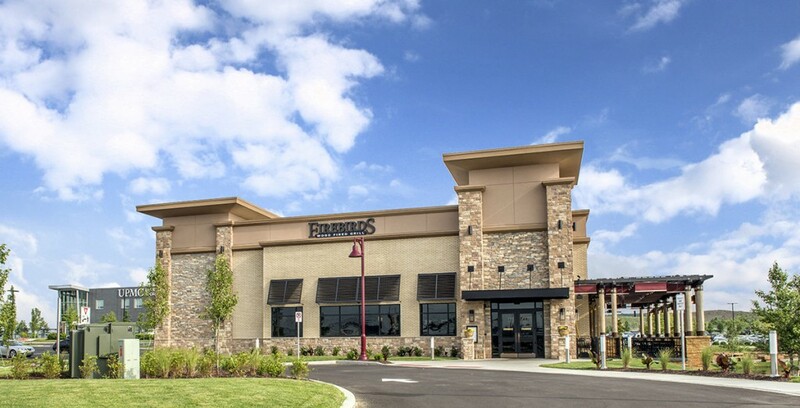 Firebirds of Cranberry Township is now serving authentic wood-fired steaks, seafood, specialty cocktails and select wines. Stop in for a fine dining experience with exceptional service in the dining room, at the FIREBAR, or on the patio. 03 May 2013Allegheny Excavating is hiring operators! An award-winning, Pittsburgh-area excavation company, AEI has been shaping the earth – and in turn, standards of the industry – for more than 35 years. 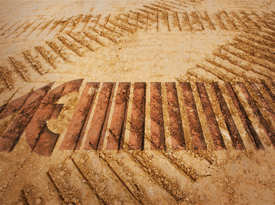 Renowned for attention to detail, our dirtworks specialties include large-scale site prep; major earth moving; and installations of water line, storm and sanitary sewers for commercial, industrial, and residential developments. Our seasoned, local workforce applies skill, diligence, and top-of-the-line technology, ensuring an unparalleled finished product. Please call or e-mail to arrange a project consultation today!